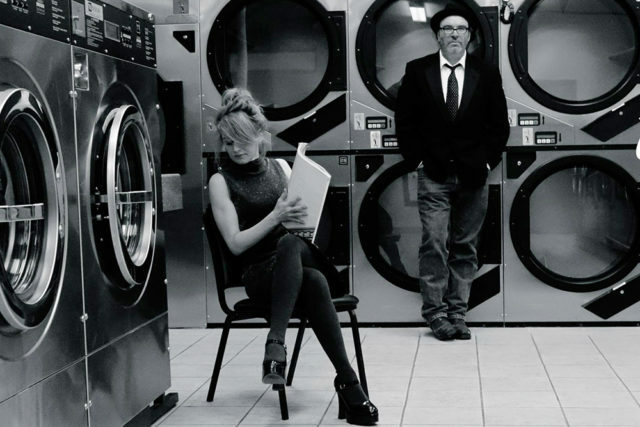 The Frye is Joe Tougas and Ann Fee, two Chicago-born songwriters and performers influenced by 1970s era WLS playlists and portable Panasonic cassette players. They are in their twelfth year as a traveling acoustic duo. The Frye performs regularly at bars, music festivals, vintage clothing stores and private events that range from weddings to wild game feeds.